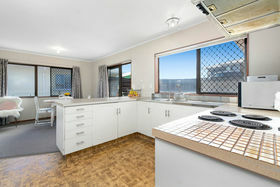 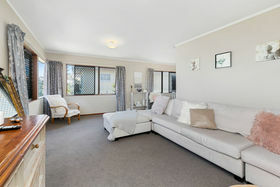 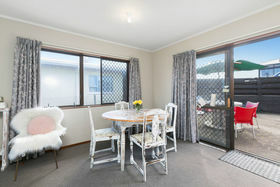 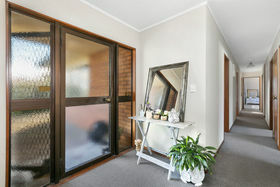 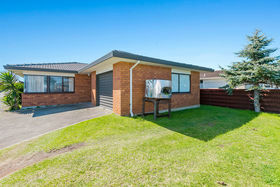 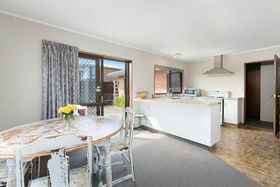 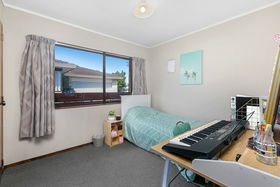 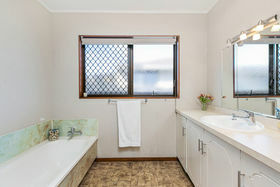 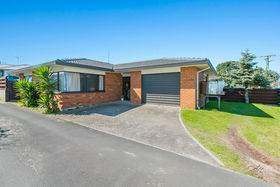 Enjoy easy care central Mount living in this solid sunny and tidy three bedroom family home located perfectly and set on the front of a fee simple 328sqm section. 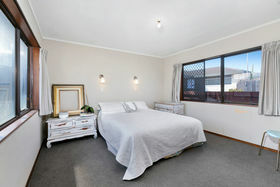 Situated only a few minutes walk to Central Parade shopping, cafes, doctors, NW supermarket, the Mount RSA and not far to the beach. 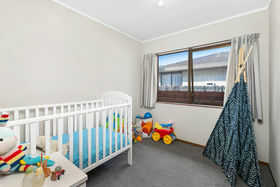 You can park the car in the garage and walk to everything in this great central Mount location. 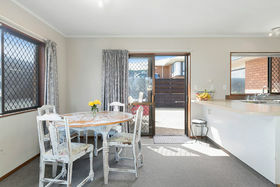 The property offers huge potential to add value, rent out as it is, enjoy turning into your own Mount oasis and live in permanently, or have as your holiday home! 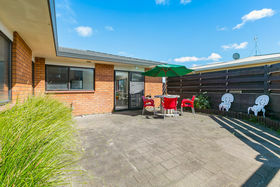 With more parking for extra vehicles and a paved private and sunny outdoor area to relax and enjoy entertaining friends and family in those long summer days ahead, this home may tick many boxes! 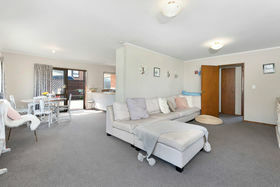 Ring Jan now and love living the Mount life here!